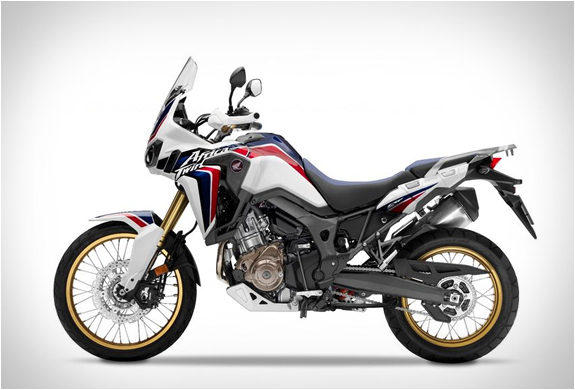 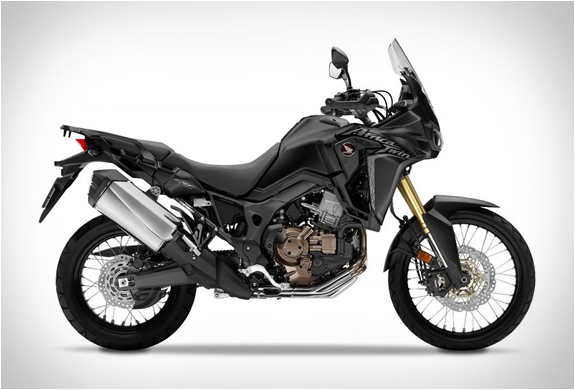 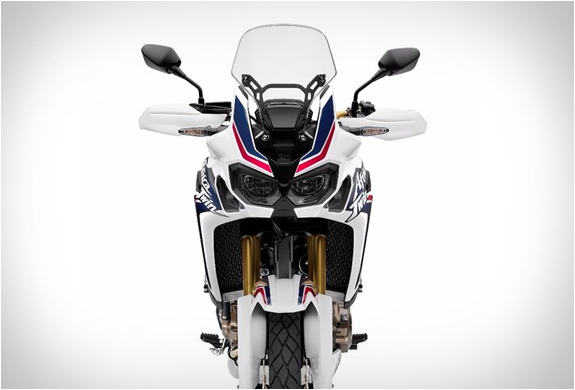 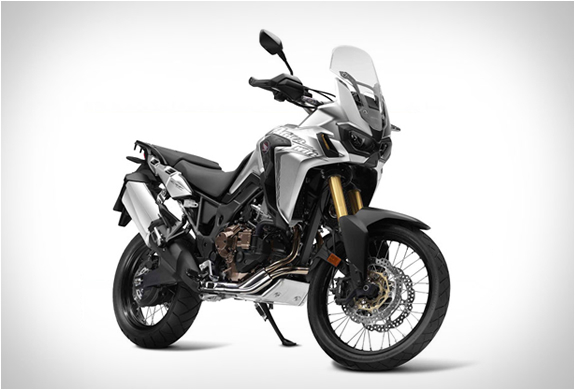 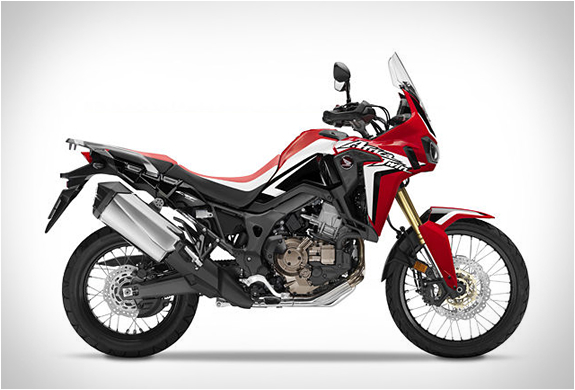 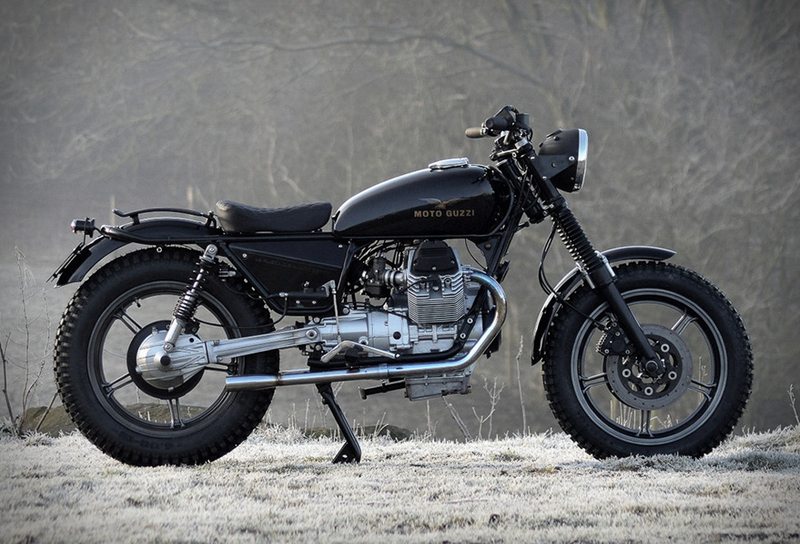 After much anticipation, Honda has officially unveiled the new 2016 Africa Twin! 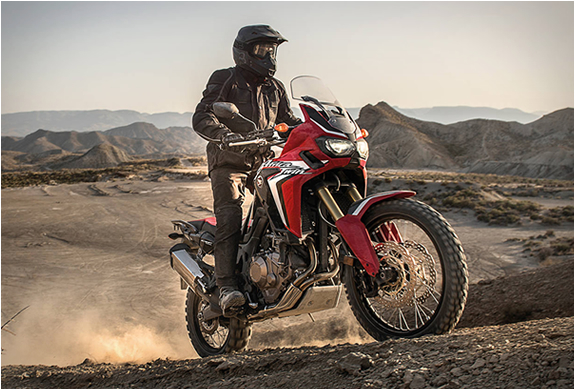 The brand new CRF1000L brings back one of Honda´s most iconic motorbikes, the legendary Africa Twin, after the venerable XRV750 went out of production twelve years ago. 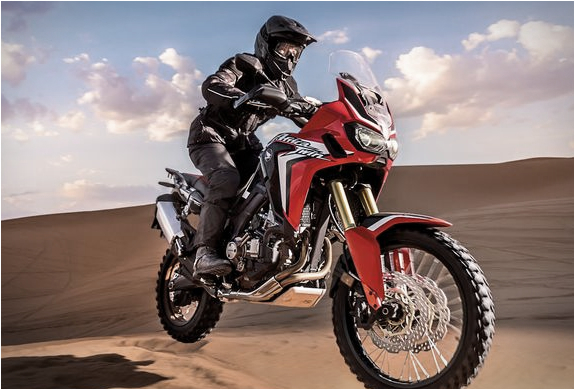 The original Honda Africa Twin is possibly the most reliable, versatile and proven adventure touring motorcycle ever produced, and this new version inherits to the full the essence and spirit of what made the XRV750 Africa Twin so good. 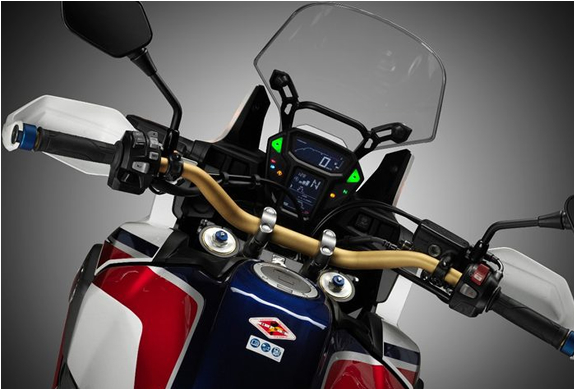 The new Africa Twin features a 998 cc parallel twin engine and will be available in four color options, including the red CRF Rally, the white Tricolor.